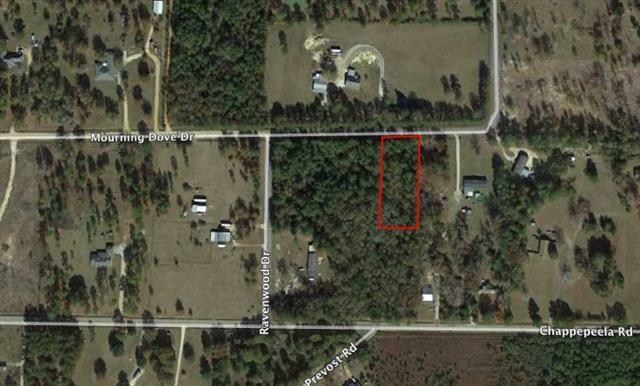 One acre in Loranger, wooded within minor restrictions. Modular Homes allowed, No mobile Homes. Listing provided courtesy of Jeannie Crayton of Nexthome Real Estate Professionals.